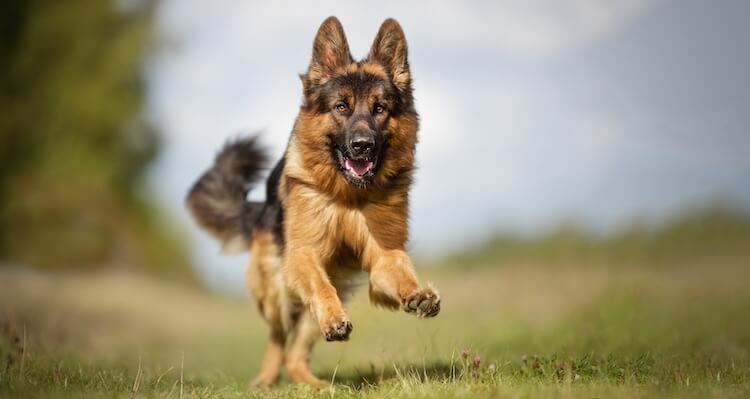 Welcome to All Things Dogs’ A-Z list of the best German Shepherd Names with over 150 fun, unique and cute names for your German Shepherd Dog (GSD). 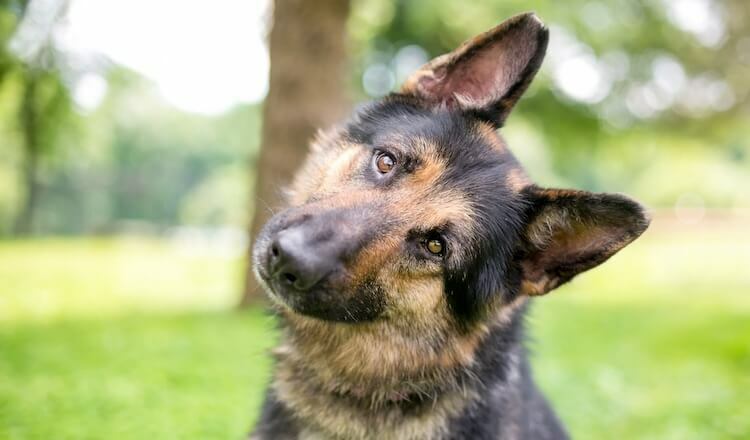 So you have decided to adopt or buy a German Shepherd Dog, one of your first tasks, as a pet-parent, will be to give him his name. Much like choosing a name for your child, pet-parents can mull over dog names for what feels like an eternity! 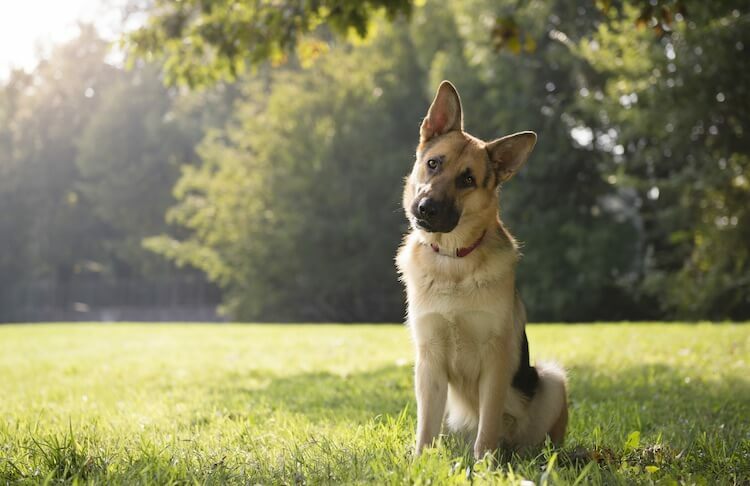 When considering German Shepherd Names, you will want to think about your dog’s personality and temperament; you want a name that suits his demeanor and attitude toward life. 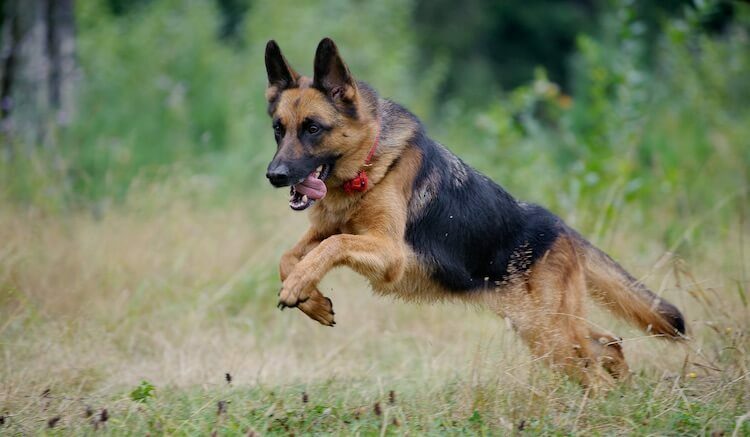 German Shepherds are loved for their confidence and courage. 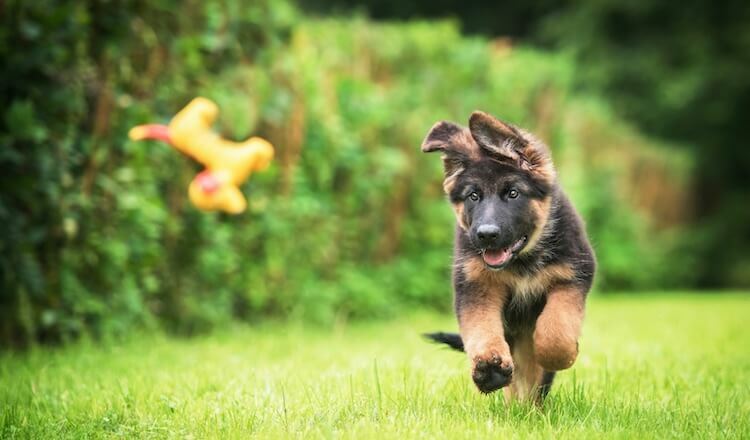 Whilst there are some unwritten rules of names for German Shepherd Dogs, like make sure you choose a name you won’t be embarrassed shouting across the dog park, or avoiding names which sound like common commands. Generally, with German Shepherd Names, anything goes. 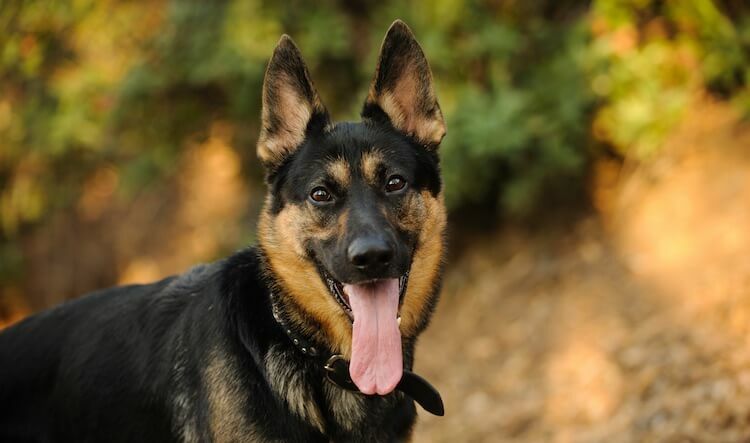 Klaus – someone who serves his community; ideal for the loyal and loving GSD! Max – “the greatest!” Need we say more? Christa – “the chosen one” appropriate for the shelter dog you’ve just rescued? Bruiser – yes, we know Bruiser was a Chihuahua in Legally Blonde, but, we still think the name elicits ideas of a bold and fearless warrior! Goliath – a person or thing of enormous size or strength! Caesar – after Julius Caesar? Ringo – the meaning of Ringo is actually Apple, but the name became popular after the musician and drummer from The Beatles, Ringo Starr! Hermoine – the fictional Harry Potter character! Horand – named after the first ever GSD! Chips – the most decorated war dog from WWII! When choosing from these German Shepherd Names, remember, he will have it for the rest of his life. Keep it simple, choose one that suits his character and demeanor. Whether you choose a name from his German heritage or even one based on his appearance, be confident that you will be able to shout it across the dog park and that you don’t feel the need to “explain” the reasoning when signing him in at the vets. John Woods is the founder of All Things Dogs, member of the Association of Professional Dog Trainers, graduate in Animal Behavior & Welfare and recognized author by the Dog Writers Association of America. All Things Dogs is a website made by dog lovers for dog lovers. We want to make the world a better place for dogs by teaching and educating over 40,000,000 people on how to care for dogs. The information and content on All Things Dogs is intended to be used for a general nature only. It is not intended to constitute professional/veterinary advice. All Things Dogs is a participant in the Amazon Services LLC Associates Program, an affiliate advertising program designed to provide a means for us to earn fees by linking to Amazon.com and any other affiliated sites.